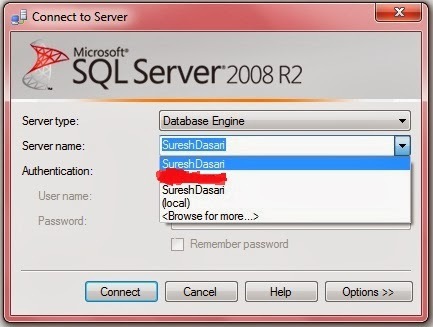 Here I will explain how to clear recent SQL server connection list from dropdown in SQL server management studio. In previous articles I explained difference between view and stored procedure in SQL, difference between function and stored procedures, joins in SQL Server, substring function in SQL server and many articles relating to SQL server. 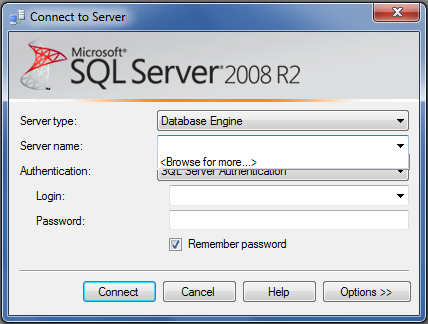 Now I will explain how to clear recent SQL server connection list from dropdown in SQL server management studio. If some one want to remove some item from history then go below link and more details.